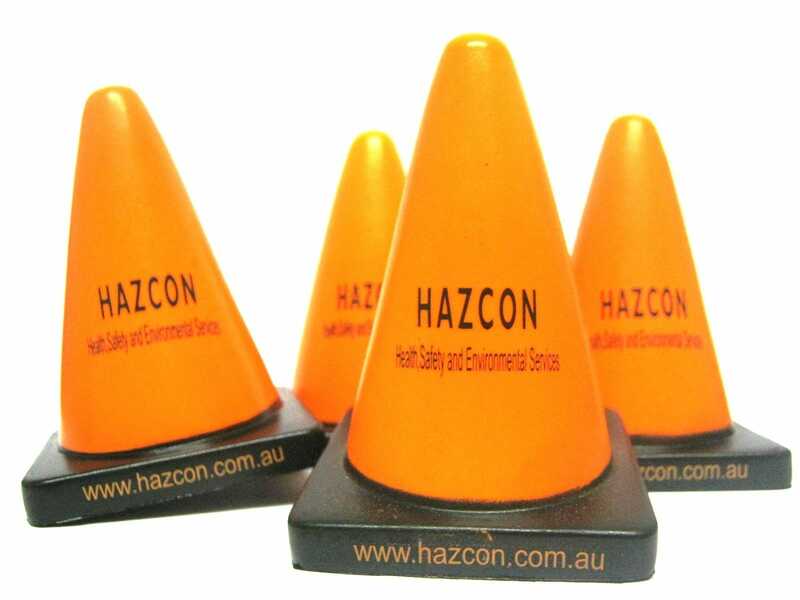 HAZCON is a specialist Health, Safety & Environmental (HSE) consultancy company, based in Victoria (offices in Melbourne and Gippsland) and servicing companies throughout Australia. HAZCON's consultants and trainers have extensive experience in all areas of HSE. For over 21 years, HAZCON has been committed to offering quality training & services to our clients. Our extensive experience and knowledge of HSE in the Australian workplaces gives us the ability to provide training & services that are coherent, targeted and relevant to YOUR workplace. HAZCON has the resources to respond to varying environments and changing needs. Through communication and cooperation we will deliver the best training & services. 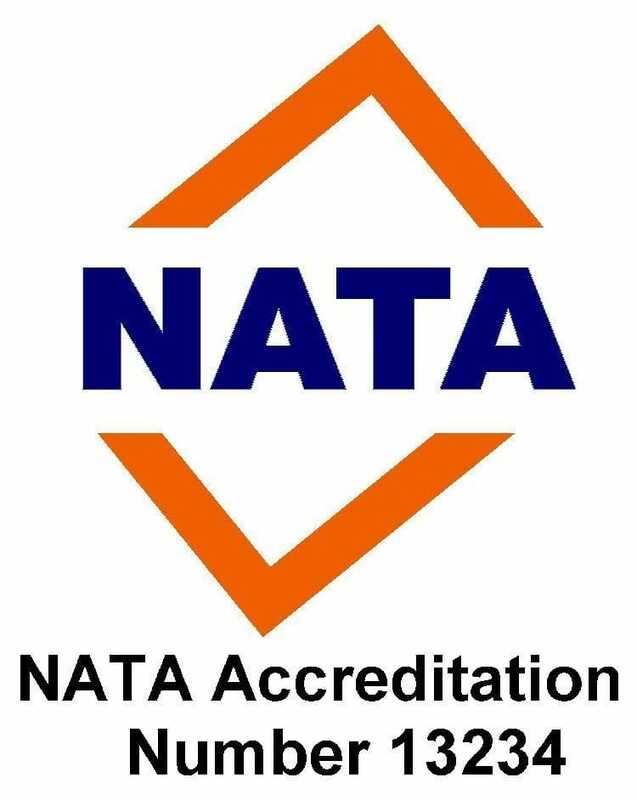 HAZCON has a National Association of Testing Authorities (NATA) Accredited Laboratory for asbestos air monitoring and sample identification services. 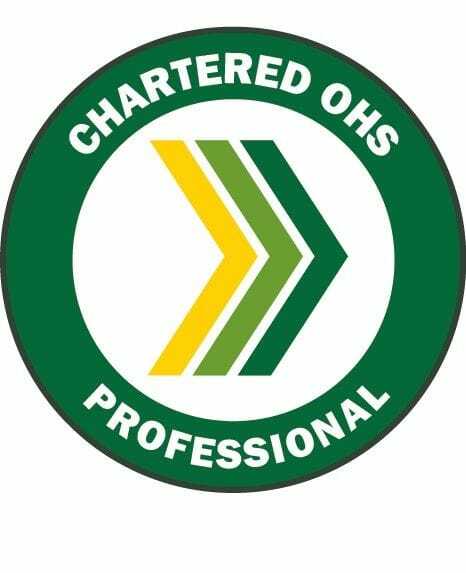 HAZCON's CEO; Mr Peter Attwood is an SIA Chartered OHS Professional. HAZCON has a number of staff registered as OHS Auditors with Exemplar Global/RABQSA. You can be assured that our personnel are competent to undertake audits in any workplace to international standards of best practice. HAZCON offers a number of Nationally Recognised Training courses including CPCCOHS1001A Work safely in the construction industry, RIIWHS204D Work safely at heights, MSAPMPER205C Enter confined space and CPCCDE3014A Remove Non-Friable Asbestos. HAZCON is an approved provider of WorkSafe Victoria courses and offer HSR Initial OHS Training course and HSR Refresher OHS training. HAZCON has developed a series of internationally recognised occupational hygiene modules. 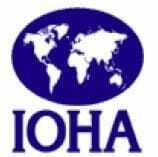 The courses supported by the International Occupational Hygiene Association (IOHA) are divided into eight modules over 5 days covering all the key aspects of occupational hygiene. HAZCON offers a wide range of HSE Occupational Hygiene and Consultancy services. If you can't find the information you are looking for on our website please call us on 1800 429 2661800 429 266 so that we can assist you.